The incremental costs of longer hold times for your aircraft can be significant; why not learn more about how we continue to out-perform median days on the market? Selling your aircraft fast is important, getting a fair market value is critical. When you work with the team at Elliott Jets, you benefit from our more than eight decades of successful aircraft transactions. 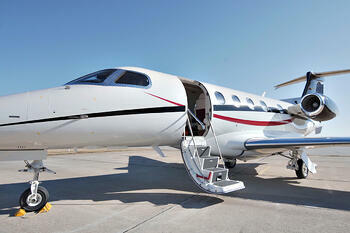 When taking advantage of our experience, you get more out of your aircraft while spending less time on the market! Our researched and accurate market pricing has given us a proven track record of selling aircraft much faster than the industry average to maximize aircraft values. If you request a formal Appraisal, our Appraiser James Becker, is one of a select group of aircraft Appraisers that is Accredited by the American Society of Appraisers. What does this mean for you? 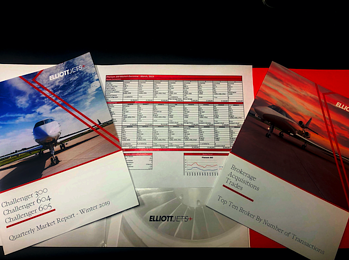 We will get you the most accurate value for your aircraft in the industry.